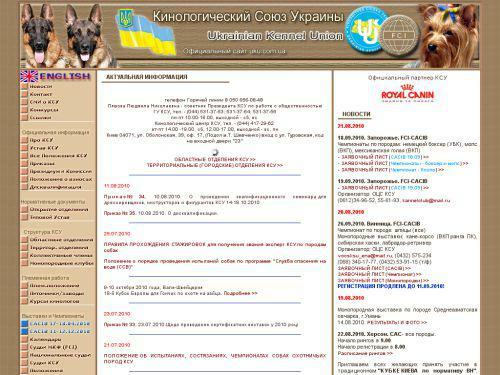 Official site of Ukrainian Kennel Union. Information about the organization and its departments, the collective members. Base kennels. The results of the international exhibitions held in the territory of Ukraine. Photos of Champions.